These perhaps pivotally important remarks in the history of the defense of the right to keep and bear arms, need no further comment. They should be left to ring in the ears of the listener. 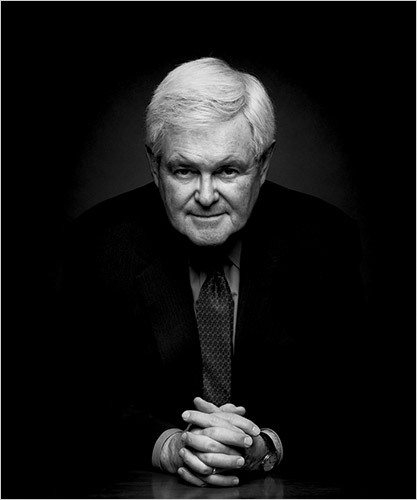 Yet, some are tempted to use this stance as an “I told you so,” in their claims that Newt Gingrich is a one-world globalist. That is patently false, as a careful listen should infer. From the 2008 Opposition Research report prepared by the McCain Campaign. In 2004, Romney signed permanent state-level ban on assault weapons that was mirrored after federal assault weapons ban. In January 2006, Romney said he owned a gun – then two days later admitted he did not and the gun belonged to his son. Romney bragged about being member of the NRA but later revealed he didn’t join until August 2006, just before launching his presidential campaign. In 2006 press conference, Romney claimed he had been hunting “many times” after returning from quail hunt in Georgia.